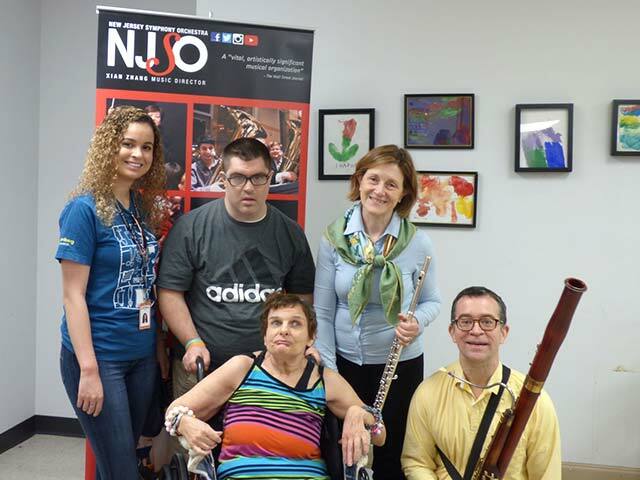 Earlier this month, the New Jersey Symphony Orchestra (NJSO) sent musicians to Enable, Inc. to entertain the men and women who attend two of its day programs. The Bee’s Knees – Highlights from Enable’s Gala! On April 27th, Enable held its annual benefit gala at Mercer Oaks. This year’s theme the “Roaring Funnies” had its guests in stitches as they took part in an interactive Dinner & Murder Mystery live show, presented by the Riddlesbrood Touring Theatre Company. Enable, Inc. Announces Merger with Life Skills Resource Center, Inc. Representatives from Enable, Inc. and Life Skills Resource Center, Inc. announced today that the two companies have merged. Life Skills will immediately begin to operate as Enable, Inc.